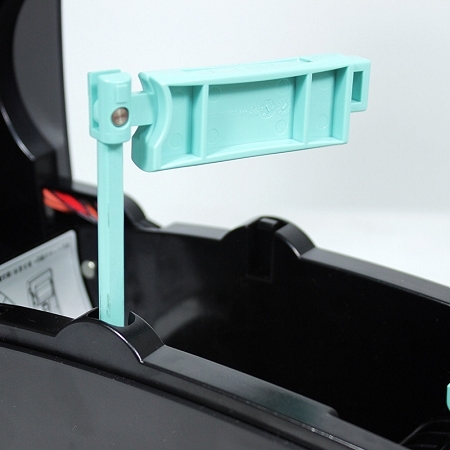 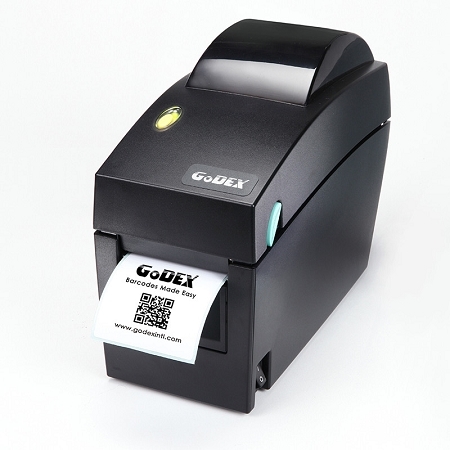 When you need a simple but reliable barcode label printer, the DT2x is perfect. 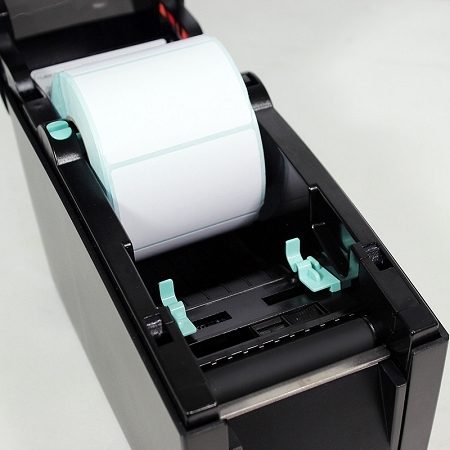 With its 2-inch width direct thermal printing, the DT2x is the best solution for printing labels and hang tags in retail stores. 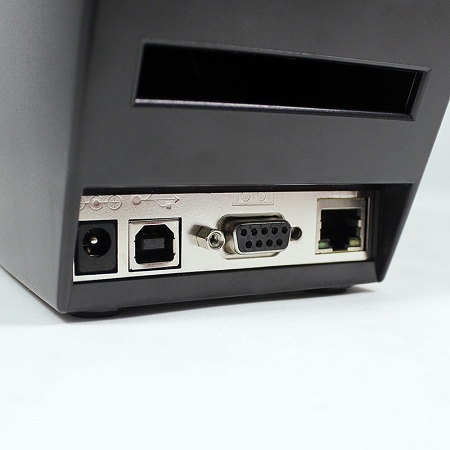 At a total width of 3.9 inches and only 8.5 inches long, the DT2x is small enough for a wide range of installations.